Lay off Dove! Some women want lighter skin. In case you just crawled out from under a rock, Dove’s done another clanger. It ran an ad on Facebook where a black woman removes her brown tees ( an allusion to skin colour?) to transform into a white woman. 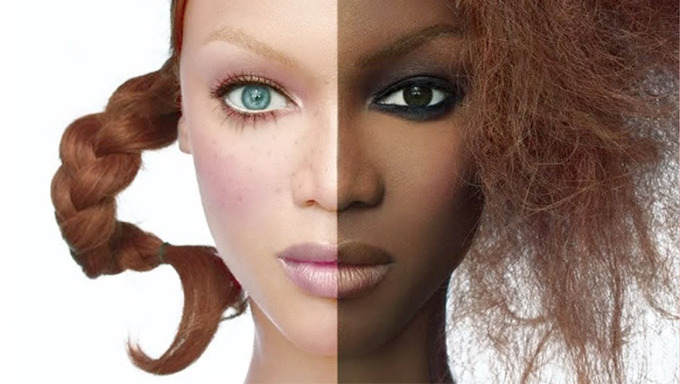 The interpretation by many is that the ad depicts white skin as being superior to dark skin. Dove has been accused of being tone deaf and the ad racist. Tiwa Savage, Wizkid, Olamide and the risks in brand ambassadorship. So the country woke up one morning and Tee Billz, the husband of Tiwa Savage, was going to end it all and jump off a bridge. Now, what could possibly drive the hitherto gleeful husband of our very own Beyonce to self-slaughter? Well, for one, it turns out that the mother of Tiwa goes about on a broomstick. And two, Tiwa Savage had apparently enjoyed other mattresses, especially ones belonging to Don Jazzy, Dr Sid and Tu Face Idibia.